The CSSA is committed to keeping our members up-to-date on other major industry events. 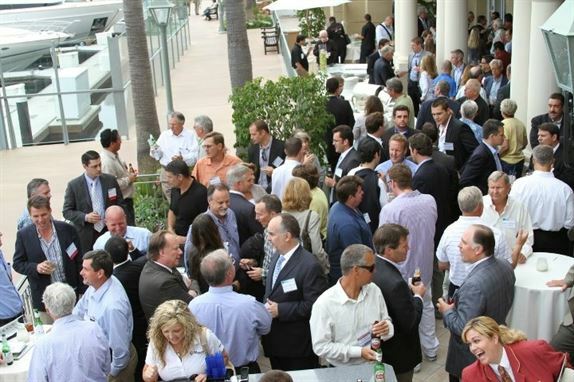 We attend events held by Inside Self-Storage and the National Self Storage Association every year. Please take a moment to visit each of their websites by clicking on their logos below. Association members can now view FREE WEBINARS courtesy of Skilcheck Services. You must log in to view these free videos. If you don’t have an account for our online community under your company-wide membership contact us today. Is your Rental Agreement up-to-date and Compliant with all California State Laws? The CSSA is proud to offer the Standardized Rental Agreement to our members for the nominal fee of just $399! BE SURE TO TAKE ADVANTAGE OF THIS GREAT MEMBERS ONLY BENEFIT! For a small fee, direct members of the CSSA will have unlimited email access to the SSLN with a response time of only two business days! Anyone interested should fill out the below application and return it directly to the SSA. "As one of the founding members of the SSA, we greatly value the Legal Network. The response is immediate with an in-depth explanation we can understand." The SSLN* Affiliate plan is designed specifically for the smaller storage operator that is not a member of the national Self Storage Association. The Plan is also designed for operators with one to three facilities and pricing for the plan is reduced to make it affordable for smaller operators. The SSLN service provides storage operators with access to the legal information they need to respond to day to day circumstances that may arise at their facilities and, most importantly, gives them the tools to avoid mistakes that can lead to costly lawsuits. 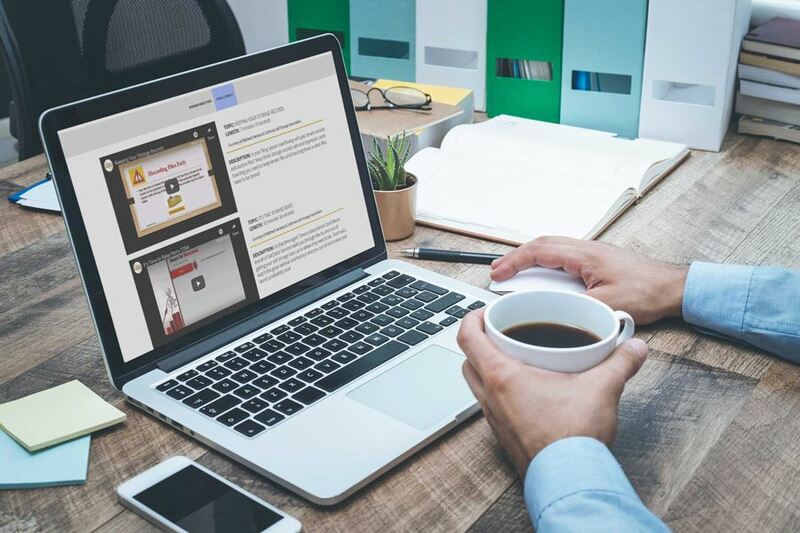 As an SSLN Affiliate subscriber, when you or one of your authorized employees has a question concerning self storage operations, you simply log onto the SSLN online site and ask your question. The SSLN is staffed from 8:00 am to 8:00 pm Monday through Friday and will provide a response to your inquiries within two business days. The SSLN lawyers will thoroughly address your questions and there is no limit to the number of questions you can ask. The contact information will be sent to you upon joining the SSLN. 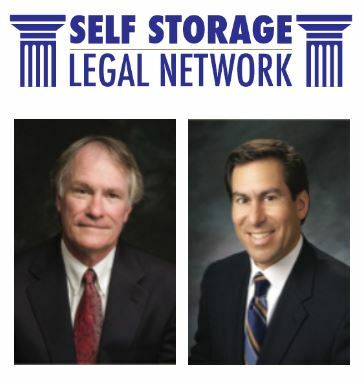 *NOT A LAW FIRM: The Self Storage Legal Network is a legal information service and not a law firm. 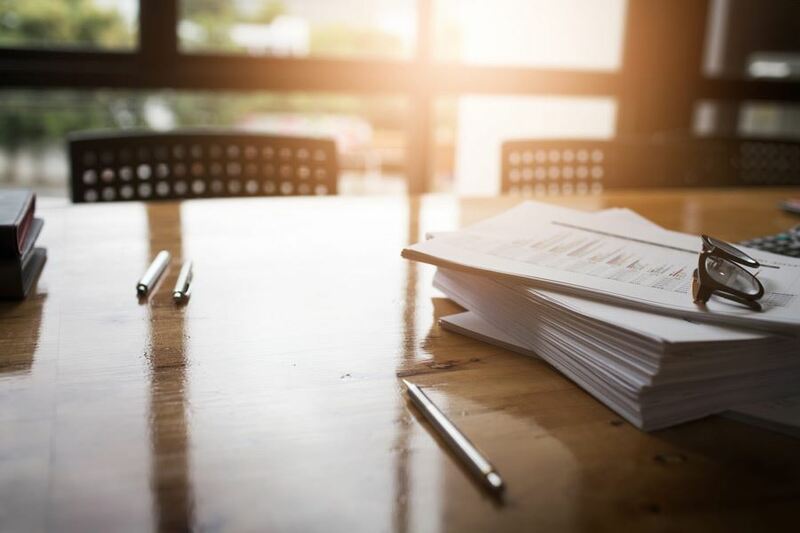 The SSLN does not serve as an attorney for any Association member who subscribes, but does offer timely information on operating issues which may be experienced by it's subscribers. The SSLN cannot offer advice on disputes between operators who are subscribers nor can the SSLN represent any subscriber in a lawsuit, or engage in any communication with any person or firm with whom a subscriber may have a dispute. The SSA Affiliation Program was developed to encourage cooperation amongst state SSAs and the National SSA. Our perspective is not one of competition with the National SSA, but of working together to benefit each other's members and the industry. Advertising, legislation, database access, and AAC meetings all add up to a successful program, which is why the program has 25 organizations already affiliated and a few more on the way. Simply put, our Affiliation Program is something we think is good for the industry, for our Association, and for the various state associations. Some association demands are inherently local and require a grassroots approach. Others goals are national in scope - for the National SSA to be involved, we need affiliation. With approximately 55,000 facilities nationwide, and more than 33,000 separate owners, the industry is already extremely fragmented. Only together can we adequately influence our business arena. CSSA members receive an annual subscription to the SSA Globe, an association-focused magazine (available to CSSA members upon request). Affiliated Member discount pricing to all SSA events (conventions, tradeshow, stand-alone educational seminars or programs) and publications; including all SSA-REIS Quarterly Rental Rate & Occupancy Data Reports on the Top Fifty U.S. Markets (279 Submarkets). The CSSA (the association) participation in Affiliated Associations Council Meetings. The CSSA receives legislative support and consulting for the benefit of its members. The SSA has invested heavily into the development of the SSA Globe magazine. The SSA Globe is a non-profit publication that 1- Is the primary communications tool for regular and affiliate members and, 2 – Supports the goals of the Association – education, research & data, legal matters and Affiliated association news. Additionally, State affiliates provide monthly write-ups in the SSA Globe Magazine to keep their members up to date on the latest information locally. Between SSA General Counsel Carlos Kaslow, SSA President Mike Scanlon, SSA CEO Tim Dietz, and the SSA's registered lobbyist, the SSA staff has more than 70 years of lobbying experience. Although most lobbying of state legislatures is handled by the state associations, the SSA can assist with their database to create grassroots supports, by providing connections with other affiliated states that have been through similar situations and through their communication tools. The SSA also provides financial aid to support lobbying efforts as needed via its Legislative Issues Fund. California received over $70,000 from the SSA between 2009 and 2014 to help support our efforts to Amend the current California Lien Law Statute in 2010 and 2015. The SSA also subscribes to Netscan – Legal Alert, which provides daily updates on threatening legislation throughout the country. If something pops up on their radar screen for California, they will alert the state associations executive director, leadership, and membership.